If you’re interested in starting 2018 by getting involved with volunteering, joining a community group or taking up a new hobby, you may find what you’re looking for on the Live Well website. 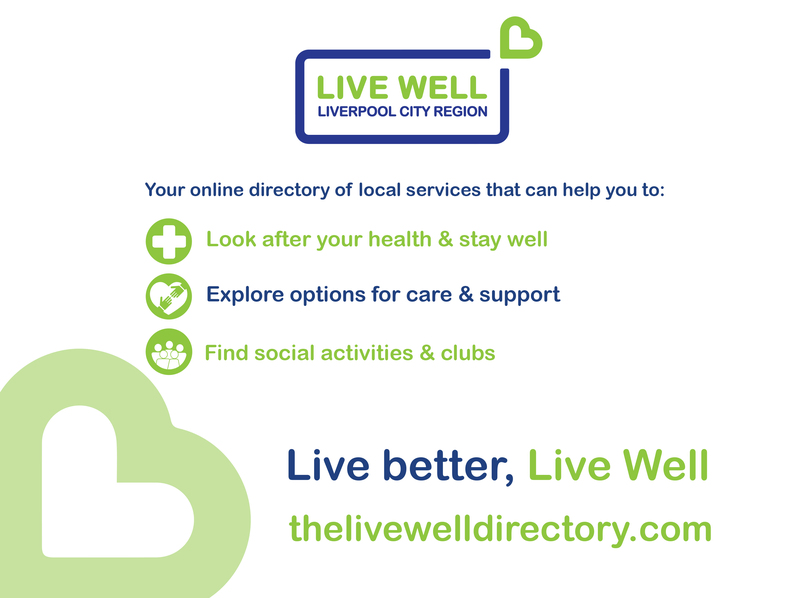 The Live Well website is an online directory of local adult care and support services, information and activities for people in Knowsley and the Liverpool City Region. 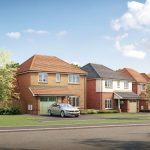 As well as helping users look after their health and wellbeing, those visiting the site can find information about nursing and residential care homes, local events, leisure and learning opportunities, befriending services, support groups, lunch clubs – and much more. 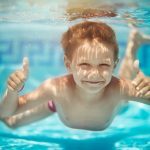 Visit the Live Well website.